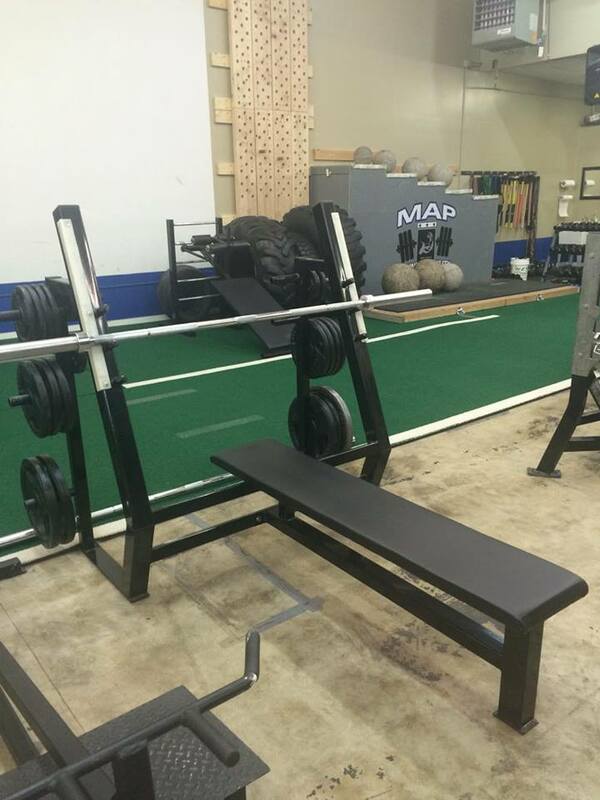 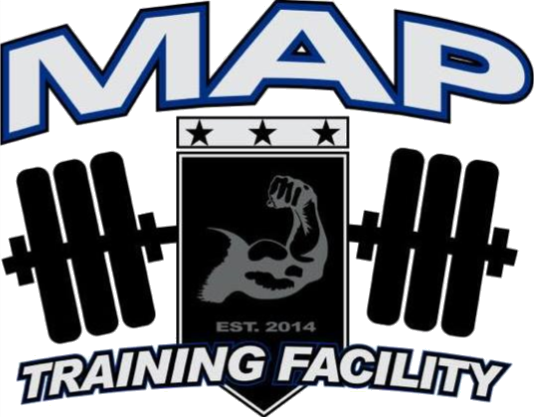 We are always upgrading our equipment at MAP Training Facility! 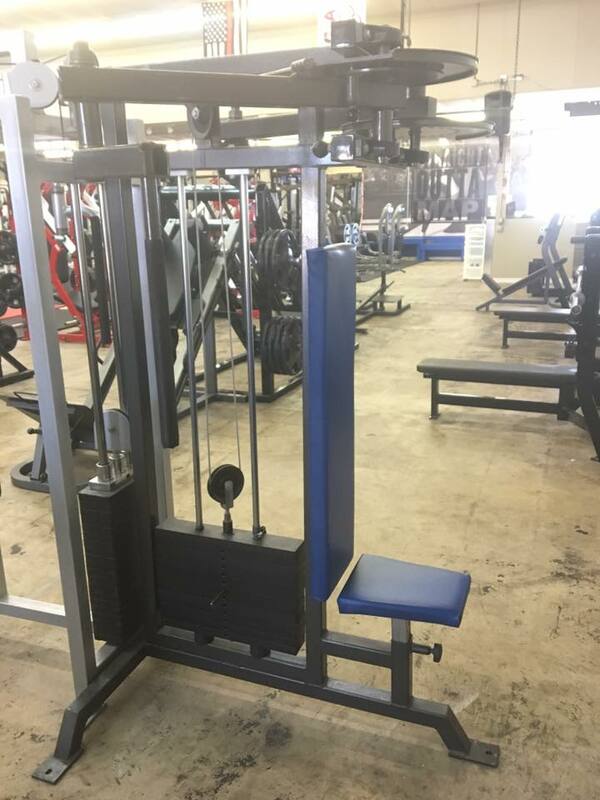 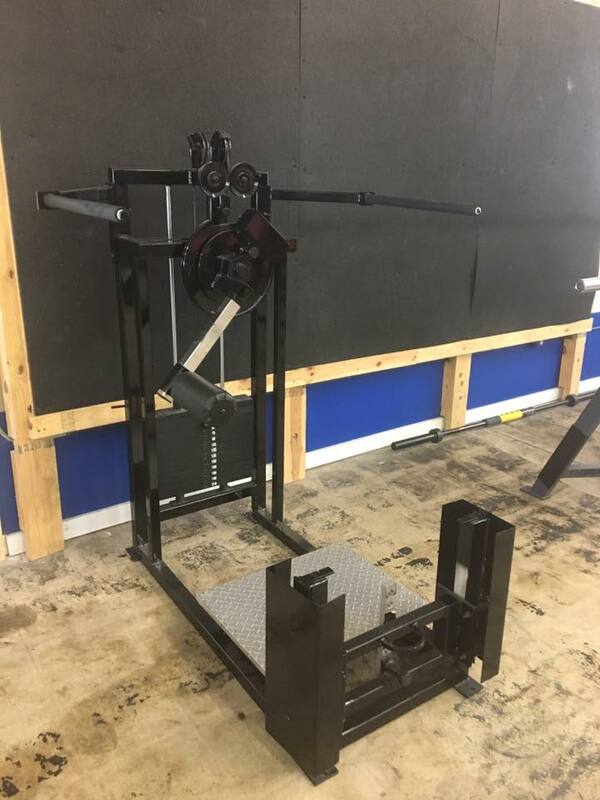 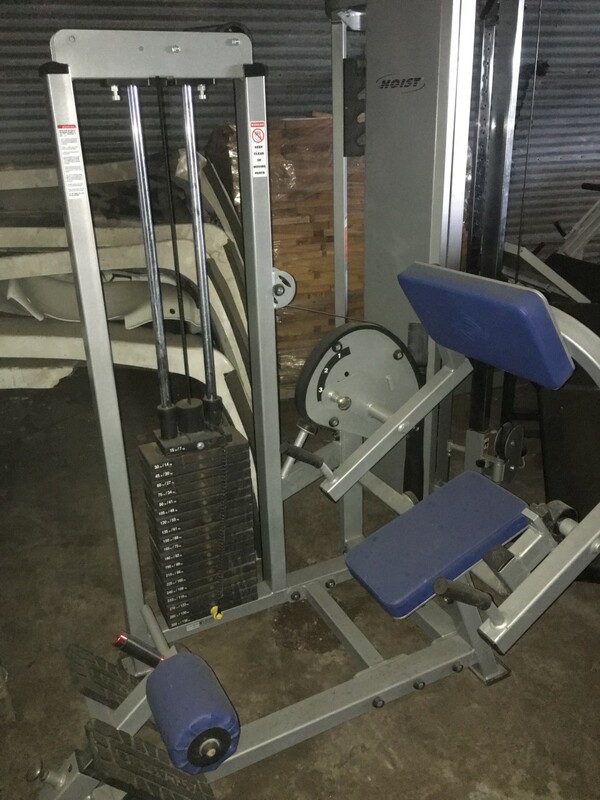 The equipment we no longer need will be posted for sale on this page. 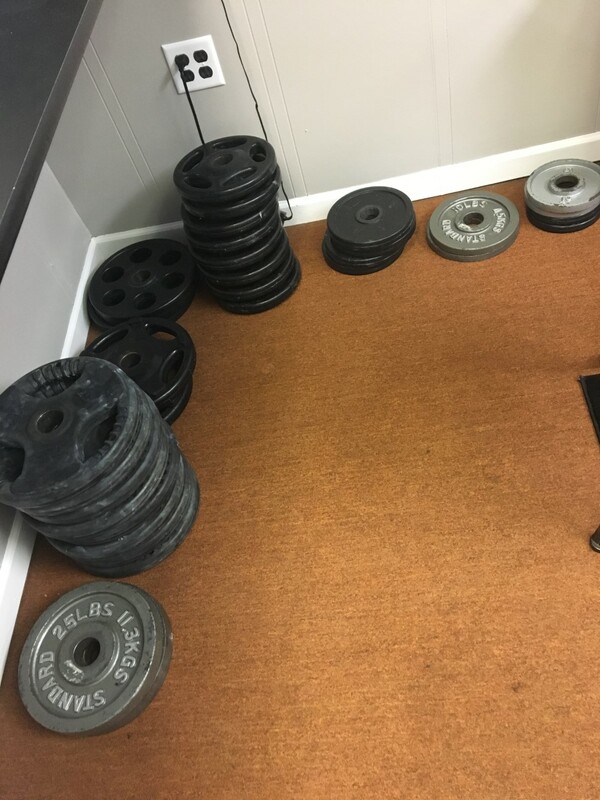 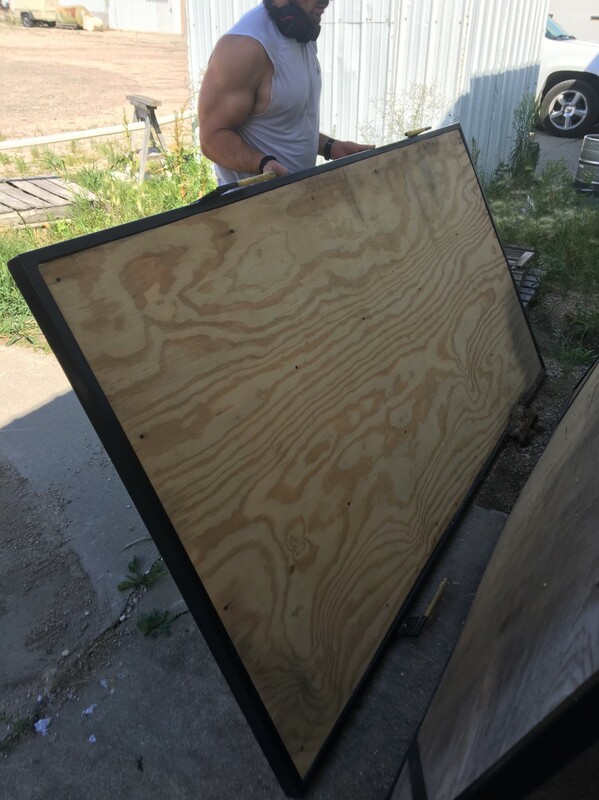 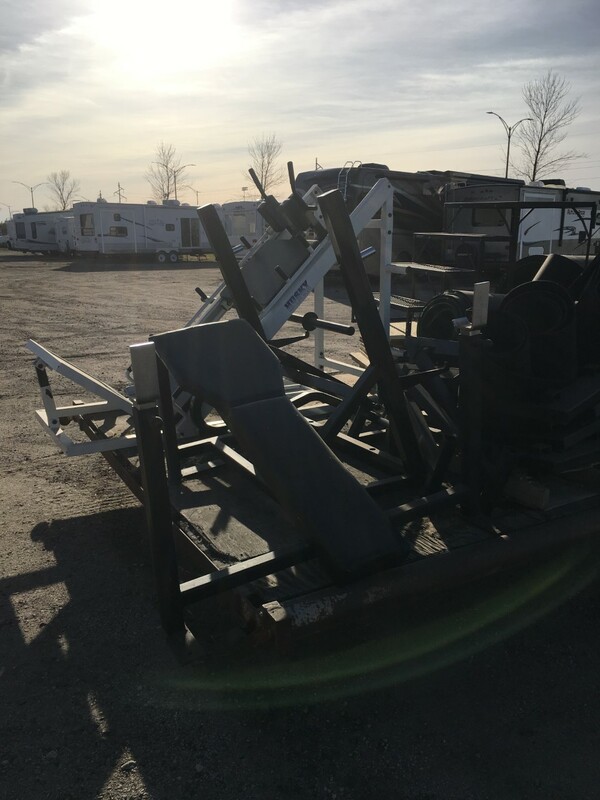 (2)- Powerlifting Platform Frames- Never Used- Didnt have room for them!